How should we deal with our guilt and shame? How should we think about freedom? What is Spirit-inspired Christian living? How does our understanding of hell affect the way we live the Christian life? The Christian gospel transforms every aspect of our lives. If we don’t understand that, we don’t understand Christianity. 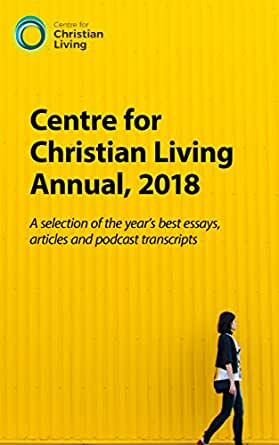 The Centre for Christian Living, which operates out of Moore Theological College in Sydney, aims to bring biblical ethics to everyday issues—taking the theology and knowledge of God and showing how it shapes and directs every aspect of our daily lives. To that end, we have compiled this annual, which collects some of the material from our activities during 2018: essays from our public events, highlights from our podcast and articles by members of our student team at Moore College. Our hope is that you will find this collection helpful and encouraging as you live out the Christian life. Worth the time and effort - lots of fantastic topics to choose from and think about.